Digital Signage is a market that is creating a stir in the media, signage and advertising industry, as the ‘go-to’ factor when spreading the word about your products and services. This form of signage is hard to ignore and lights up business platforms in ways that increase business and get the people talking. Although Digital Signage is sweeping up the signage industry within malls, business parks, gymnasiums and outdoor media, it has to be executed correctly or else your business signage may end up in a fail blog topic quite like this one. Many things can go wrong with Digital signage, Technical difficulties and electrical problems alike.The main mission is to make sure everything is connected well and updated frequently as well supervised on a daily basis, and all should be fine. 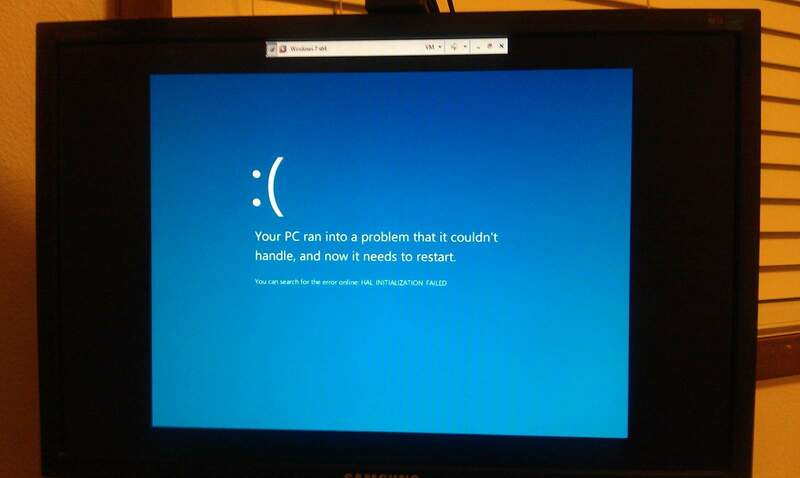 Windows or any other software tend to run into problems regarding viruses, firewalls, information overload etc .Thereafter the blue screen of death appears and all the fun comes to a dead end. Make sure your software is updated and able to keep your product/advertisements on loop all day, and avoid this not-so-pretty blue screen. 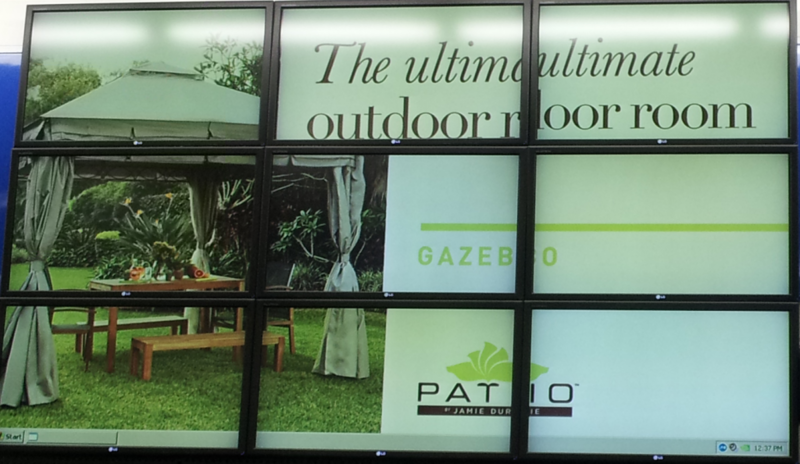 Like a puzzle, a missing screen of a video wall makes the picture incomplete. Video walls are very hard to manage without the correct software and hardware. Make a faulty screen the least of your worries by making sure there is supervision of the video wall, and only the best in quality in terms of hardware. 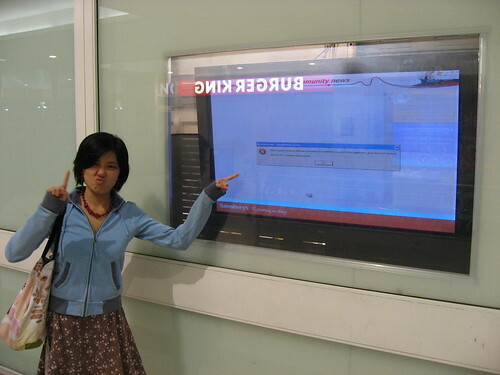 Oh great…another video wall with distracting consequences!! Alignment is a key element to always execute correctly, when displaying a video wall message, along with the graphics and content depicting the products of a particular company. 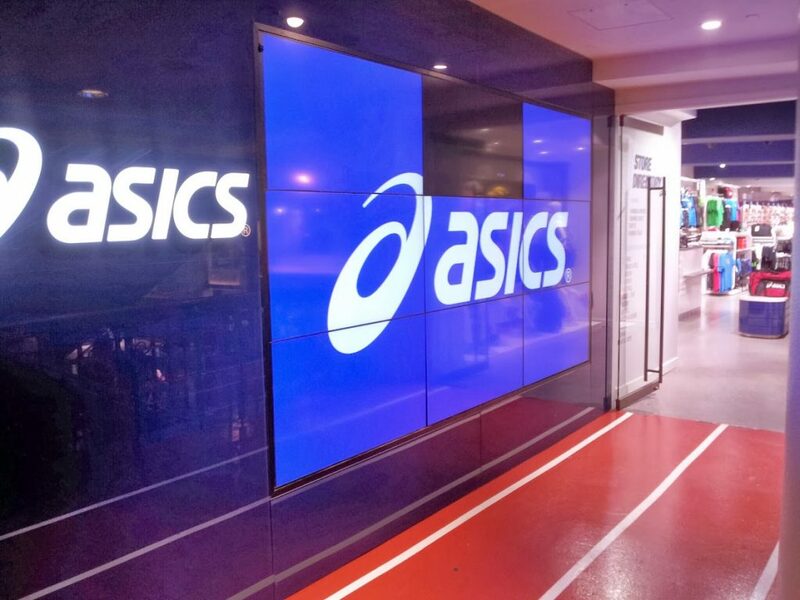 The incorrect visual displays per screen were not measured out correctly, the alignment was neglected, the windows task bar is still visible to customers …the list is endless with just how WRONG this video wall came out. This is a key factor to always remember when using digital signage in this format. Alignment!! The rest speak for themselves, note each one and avoid it ever happening to your business! Pop up tabs that indicate limits to certain functions. 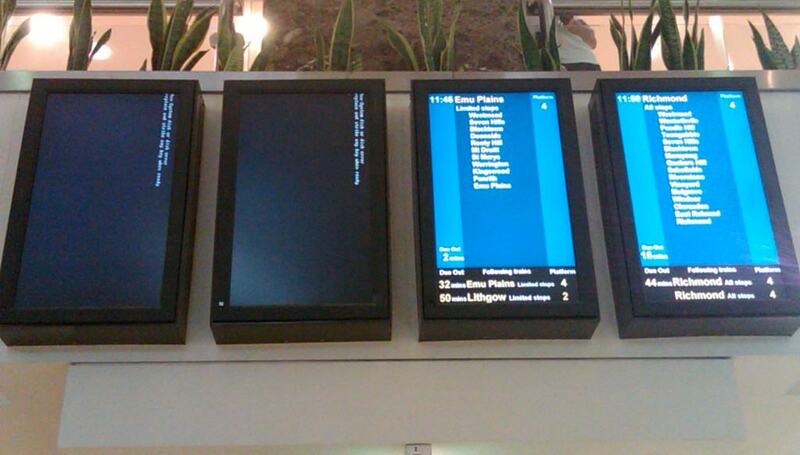 And more Blue screens of death..
5 Types Of Signage No Retailer Can Ignore Branding Done Right!